Few things are as much fun as splashing around at the beach or in a backyard pool, but not every child is confident about taking the plunge. “For some children, the idea of getting in the water and trying to swim can be a bit frightening,” says K.J. Hales, author of It’s Hard to Swim, the second and most recent addition to the Life’s Little Lessons by Ellie the Wienerdog educational picture book series (www.ellietheweinerdog.com). May is National Water Safety Month, a good time for parents to consider teaching their children how to swim. The American Academy of Pediatrics supports swimming lessons for most children 4 years and older. Water safety classes can also reduce the risk of drowning in younger children, the pediatrics group reports, but advises that because children develop at different rates, not all will be ready to swim at the same age. Hales, who offers teachers’ guides and educational activities to go along with the lessons in her books, says she chose swimming as one of Ellie the Wienerdog’s adventures because it’s a valuable skill that all children should learn. 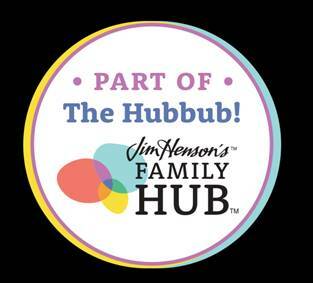 • Never – even for a moment – leave small children alone or in the care of another young child while in bathtubs, pools, spas or wading pools, or near irrigation ditches or standing water. • Empty water from buckets and other containers immediately after use. • To prevent drowning in toilets, young children should not be left alone in the bathroom. • Closely supervise children in and around water. With infants, toddlers and weak swimmers, an adult should be within an arm’s length. With older children and better swimmers, an adult should be focused on the child and not distracted by other activities. Bath seats cannot substitute for adult supervision. • If children are in out-of-home child care, ask about exposure to water and the ratio of adults to children. • If you have a pool, install a four-sided fence that is at least 4-feet high to limit access to the pool. The fence should be hard to climb (not chain-link) and have a self-latching, self-closing gate. Families may consider pool alarms and rigid pool covers as additional layers of protection, but neither can take the place of a fence. 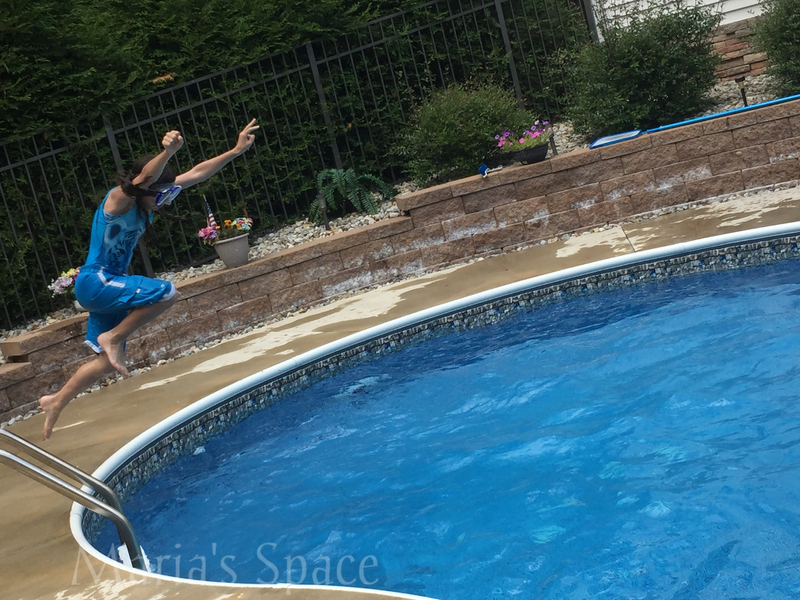 • Parents, caregivers and pool owners should learn CPR. • Do not use air-filled swimming aids (such as inflatable arm bands) in place of life jackets. They can deflate and are not designed to keep swimmers safe. • All children should wear a life jacket when riding in a boat. Small children and non-swimmers should also wear one at water’s edge, such as on a river bank or pier. K.J. Hales (www.kjhales-author.com) is author of the educational children’s books series, Life’s Little Lessons by Ellie the Wienerdog (www.ellietheweinerdog.com). The latest book in the series is It’s Hard to Swim. 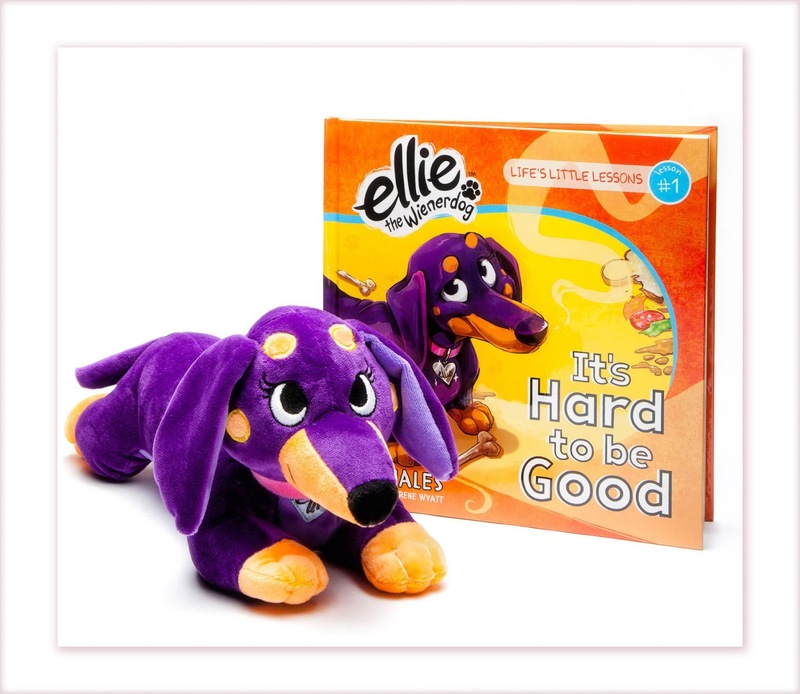 The purple wiener dog character is based on Hales’ own dachshund by the name of, you guessed it, Ellie.